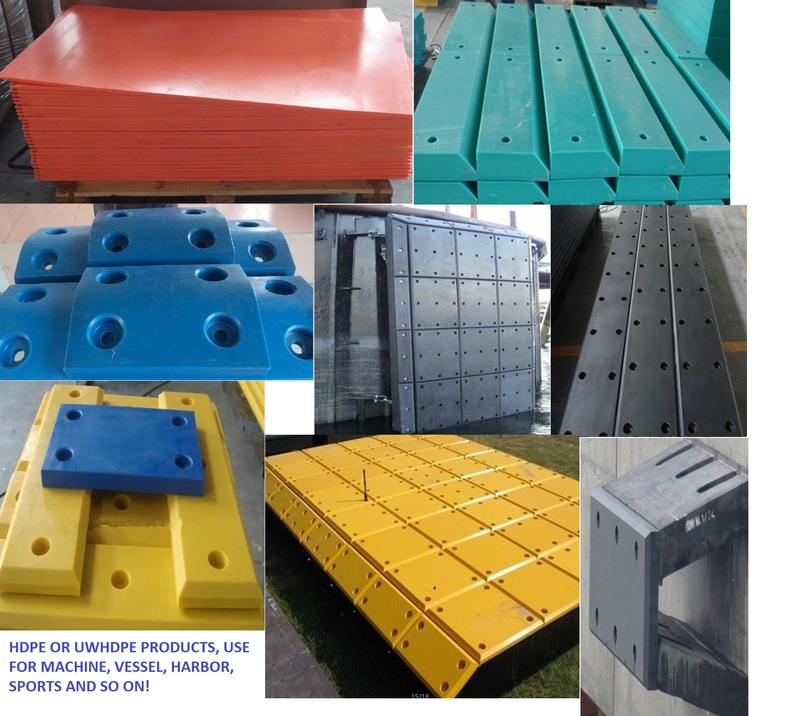 Product categories of HDPE Products, we are specialized manufacturers from China, HDPE Road Mat, HDPE Ground Mat suppliers/factory, wholesale high-quality products of HDPE Machine Seat R & D and manufacturing, we have the perfect after-sales service and technical support. Look forward to your cooperation! 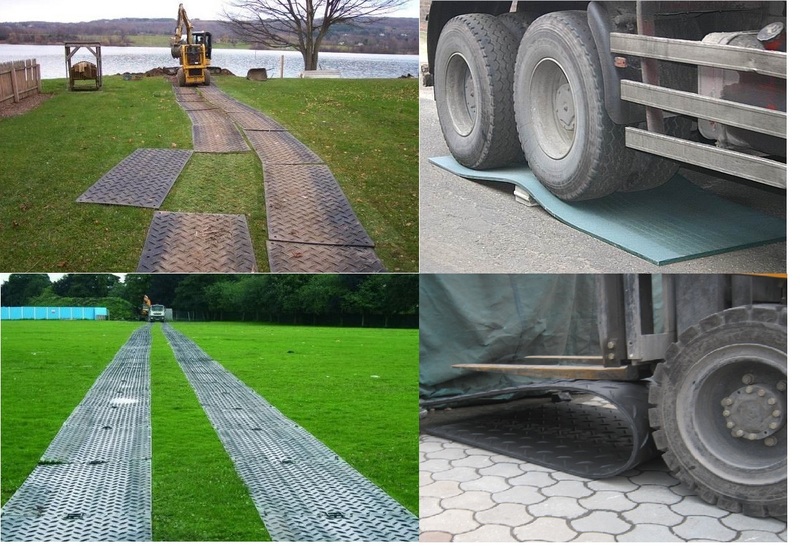 HDPE MATS has good heat resistance and cold resistance, chemical stability, but also has high rigidity and toughness, good mechanical strength. 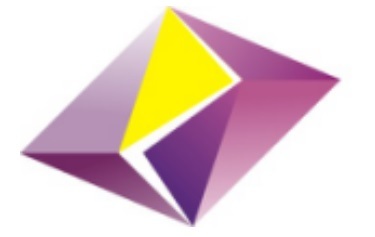 Dielectric properties, environmental stress cracking resistance is also better. Widely used in roads, gas transportation, water supply, sewage, agricultural irrigation, fine-grained solid transport, and oil fields, chemicals and postal telecommunications and other fields.